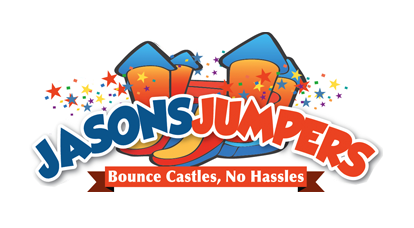 Displaying brilliant colors of red, blue, yellow, green and orange, the medium castle bounce house measures 14’4″ x 13’4″ and holds 8 people up to 800 pounds. Please click here for pricing and availability. With 360 degrees of mesh windows you can have a clear view of what is happening no matter where you are standing. What a great way to combine fun along with a healthy, aerobic activity. And, all of our inflatables are manufactured with fire-resistant vinyl making them safer and more durable.